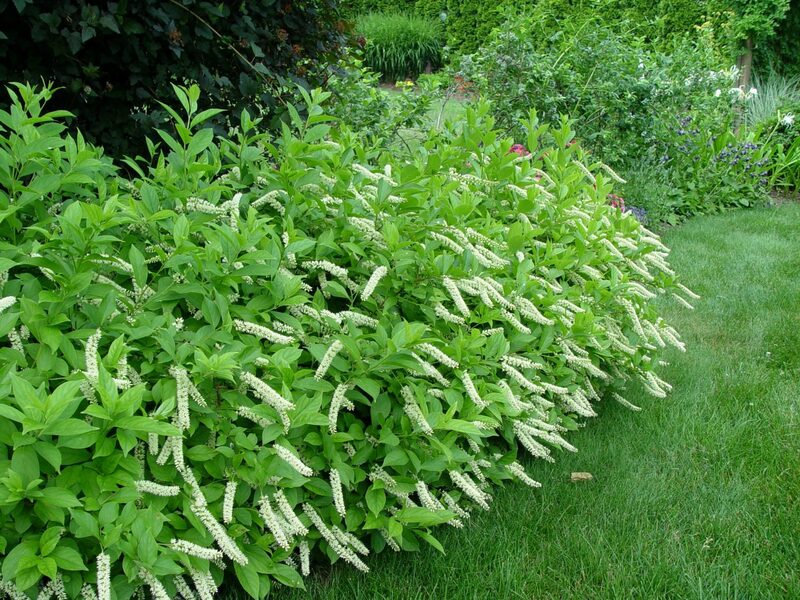 LIttle Henry Sweetspire is the dwarf version of Virginia Sweetspire that typically grows 1-2′ high and 2-3′ wide. 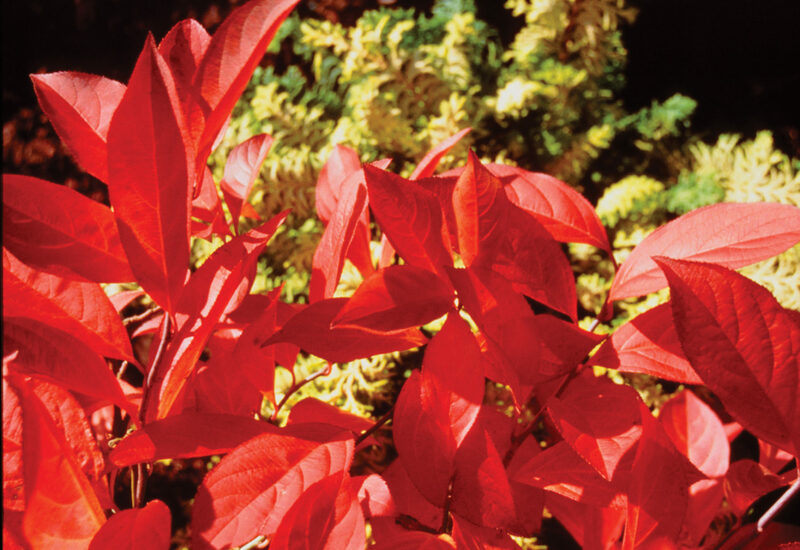 Grows best in medium to wet, well-drained soils. 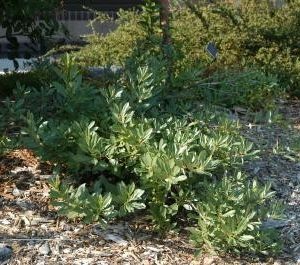 It can tolerate heavy shade, erosion, and urban soils. Tiny white flowers on cylinderical racemens appear in late spring to early summer. In the fall, the leaves turn red, orange, and yellow. 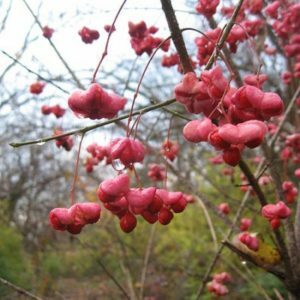 This shrub is great to use in rain gardens and other wet locations. 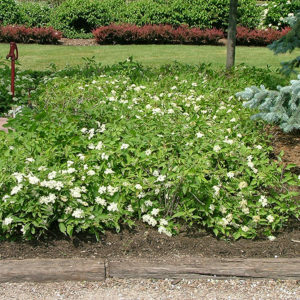 This is a cultivar selection of the native Virginia Sweetspire (Itea virginica). Map courtesy of the USDA-NRCS Plants Database.